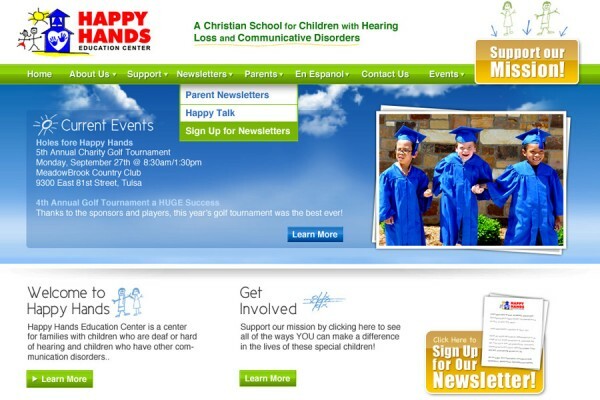 Happy Hands Education Center is a center for families with children who are deaf or hard of hearing and children who have other communication disorders. Our purpose is to empower these special children with confidence, education, life skills and the abilities necessary to achieve all of their dreams. Happy Hands strives to provide opportunities to help these children and their families flourish in every area of their lives.